On Saturday and Sunday, April 21-22 2012, the University of Kentucky will host the 2nd Ohio River Analysis Meeting. 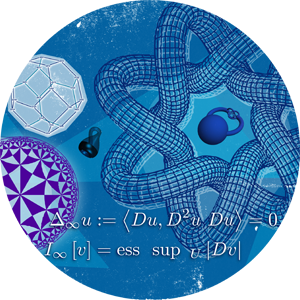 This series of conferences is a collaboration between mathematics research groups at the University of Kentucky and the University of Cincinnati. The goal is to foster closer research collaborations among faculty and students from the two departments, and to bring leading experts in the fields of analysis and partial differential equations to the region. This podcast is an interview with John Lewis, a mathematics professor who has been with UK for 41 years, and a member of the organizing committee for the conference.